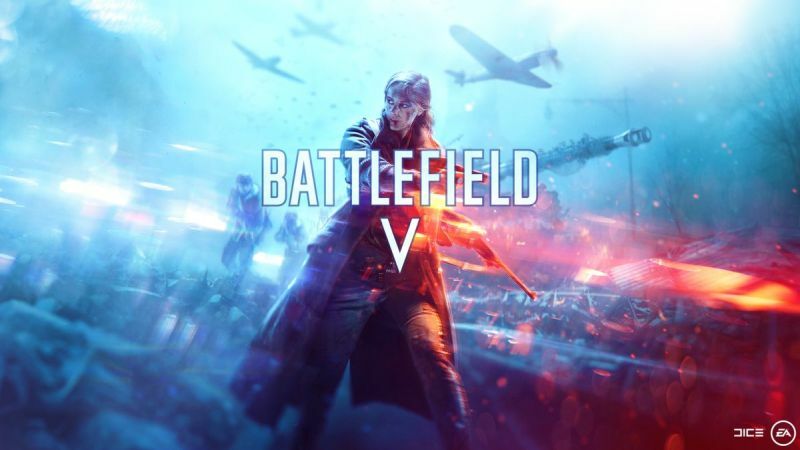 In an official release from Electronic Arts, the video game company has announced that the release date of the anticipated Battlefield V has been pushed back a month from October 19 to November 20. In addition to their stated reasons, it’s also likely the company wanted to remove the game from the crowed release schedule in October. Assassin’s Creed: Odyssey, Call of Duty: Black Ops 4, and Red Dead Redemption 2 are just a few of the AAA video game titles being released this October. Your Battlefield V accolades and achievements are forever etched in your Company. From each Chapter in Tides of War to every multiplayer mode, your time spent playing Battlefield V contributes to the growth of your Company. Soldiers, weapons, and vehicles can be unlocked and then advanced through deep feature customization, thanks to the five progression ranks: Career, Class, Weapon, Vehicle, and Chapter. The post Battlefield V Delayed By a Month appeared first on ComingSoon.net.